An El Salvador native, Julieta graduated from the Jesuit University of Central America in El Salvador with a degree in Spanish Language and Literature Education. Since she was very young, Julieta has been committed to her church, and to peace and justice work. 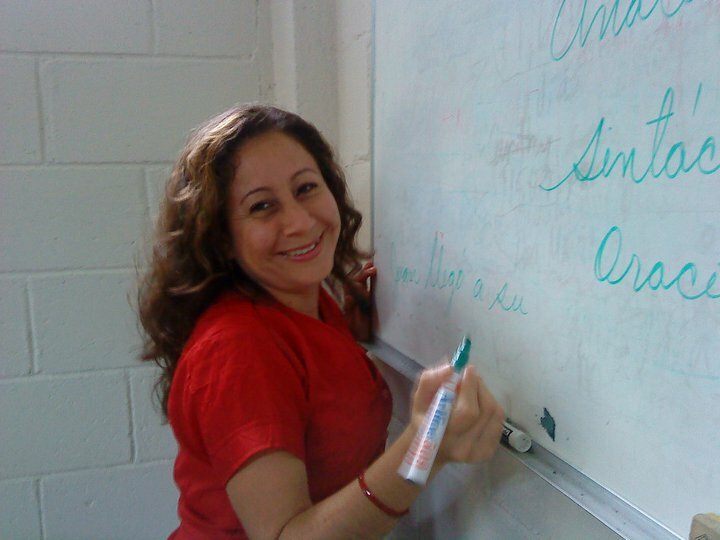 Julieta brings with her extensive experience working in education as well as working in the international nonprofit sector, leading trainings and development workshops with individuals and cooperatives.